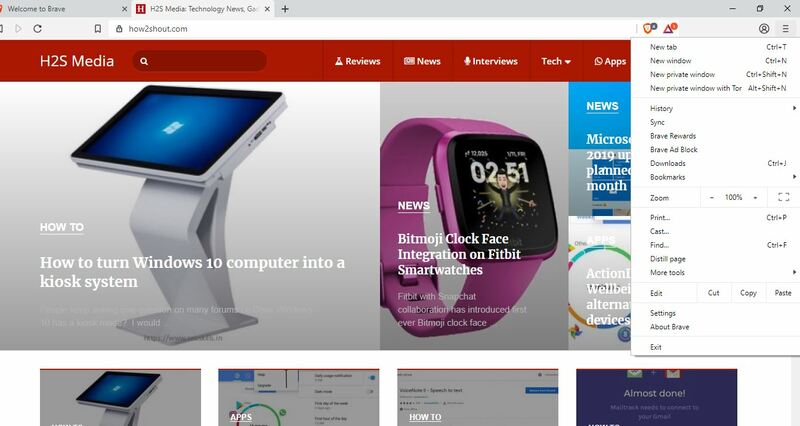 There are rather good options in open source browsers category for Windows 10/8/7 those can be considered as best alternatives for Microsoft Edge or Internet Explorer. Moreover, all the open source browsers those are available for Windows, obtainable for Linux operating systems too, that’s a wonderful thing. 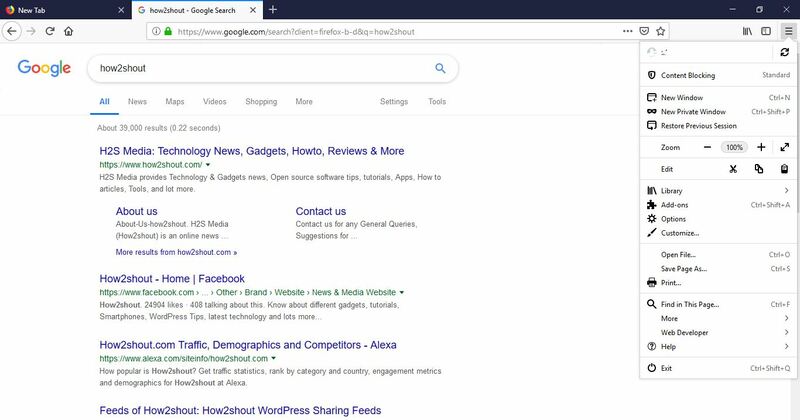 Even Google’s proprietor browser Chrome is based on open source code, which shows the true power of open source communities software. Also, the code of open-source browser is open to access by anyone and if you have coding knowledge, you can create your own or modify version of a browser to improve performance. So, here is a list of open source browser available for Windows operating systems., have a look. 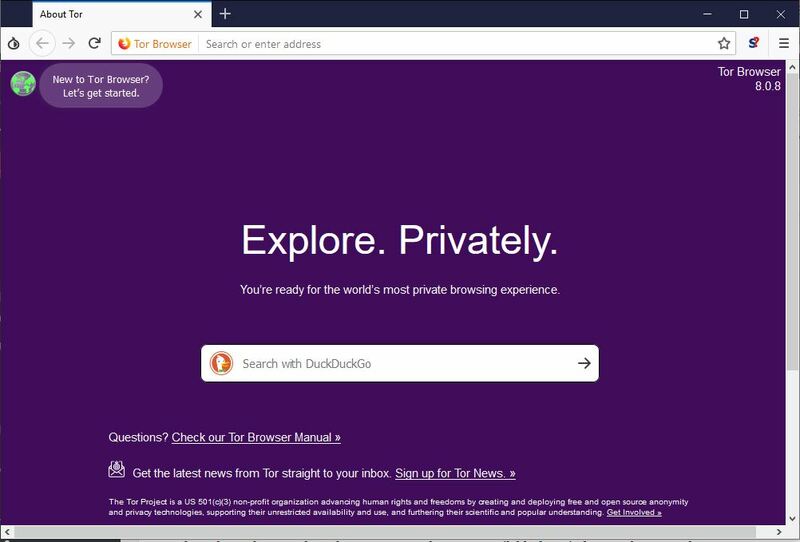 Mozilla Firefox is the best free & open source browser not only for Windows but Linux & MacOS too. You can consider it a perfect alternative to dominated Google’s Chrome browser. It is developed by Mozilla Foundation, uses the Gecko layout engine to render the web pages. Mozilla also has released a new technology-based render engine browser called Quantum for an enhanced experience and fast browsing experience. It is secure, has support for cloud syncing; a user can use it to send large files more than 2GB in a single shot; inbuilt password manager, private browsing, tracker blocker option and a wide range of extension or add on support. Supported platforms: Windows 10/8/7, Linux, MacOS, Android and iOS. Looking for some lightweight, fast, free & open-source web browser then Midori is one of the best options to halt on. Because the developers developed it with a focus to make it lightweight and fast as much as possible. This means low RAM and other system resources consumption. That’s why old PC running on Windows 7 or some Linux version can easily bear this open-source browser. 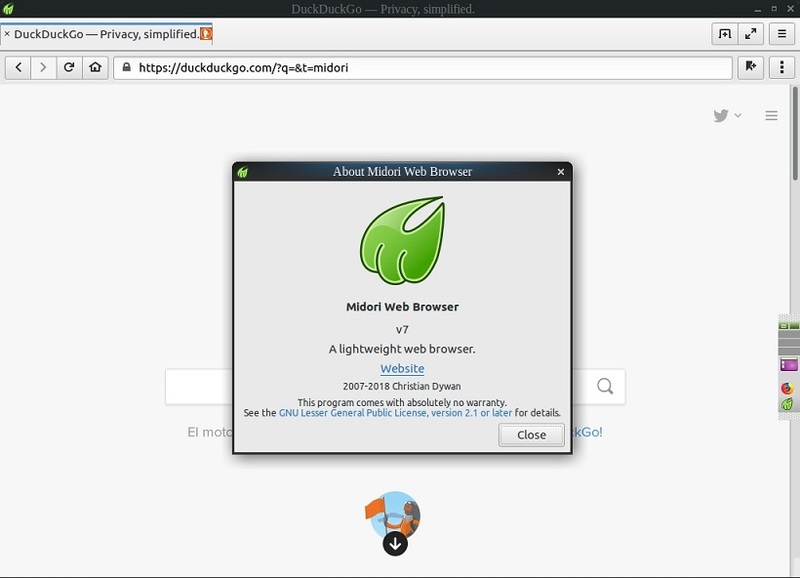 Midori is available as both installer and portable package that you don’t need to install to access the browser. It is armed with useful features like bookmarks, spellchecker, a setting menu with all controls, by default Duckduckgo search engine homepage, RSS support, and simple interface. 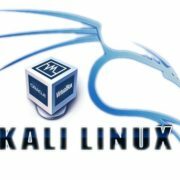 Supported Platform: Linux, Windows, and Android. Well! 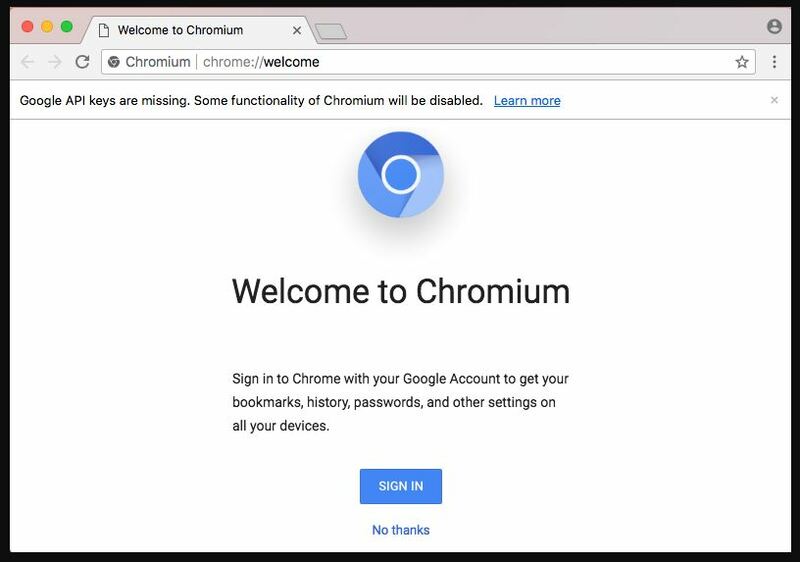 Chromium needs no introduction if you know about the Chrome browser. It is Google’s open-source web browser project was used to develop a Chrome browser. It is based on the Blink engine which is the same for Google Chrome as well. 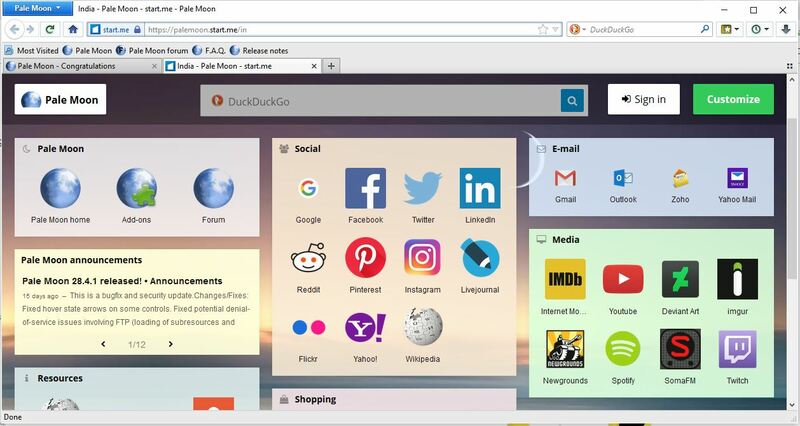 Even the interface of both the browser is same along with the ability to install Chrome extensions. You can say both Chrome and open source Chromium are identical to each other, however, Chrome is more stable than the Chromium. Pale Moon is another Open Source which is actively developed by its creator, it is Goanna-based browser engine that is a fork of Mozilla’s Gecko. 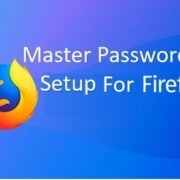 It is a completely independent project and can be considered as an alternative to Firefox with retro lightweight themes, smooth rendering, support to legacy Firefox extensions, and optimization for modern processors. 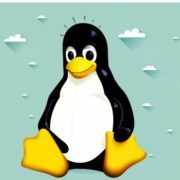 Supported Platforms: Windows and Linux; soon for MacOS too. If you would like to have a stable Chromium open source based browser with improved security, the Brave Browser will be the best option. It has the native ability to block ads and website trackers. Supported Platforms: Windows, macOS, Linux, Android, and iOS. When it comes to security and anonymity nothing is better than Tor browser. It is also an open source and used by most the people those really want to surf in a clandestine way. Tor has the ability to open the website those are blocked in your vicinity by routing you through onion routers. Furthermore, it blocks the browser extensions such as Flash, RealPlayer, Quicktime, and others those trying to manoeuvre the users to reveal IP address. And this is the reason why hackers dwell on this browser too because it saves themselves from being tracked. Yes, a thing to be noted, if you’re using Tor Networks to open websites in order to save yourself from being tracked then you may face slow loading speed. 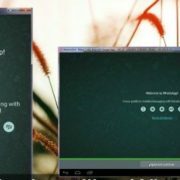 Apart from these, there are few other open source browsers available for Windows such as QtWeb, Konqueror, Dooble, QupZilla and SeaMonkey.